Let's talk emergency fund for a minute today. Do you have an emergency fund? Do you know what an emergency fund is? Why is having an emergency fund so important? There are so many questions about emergency funds, and not many people don't either have one or don't know why having one is important. To be honest, I didn't know anything about an emergency fund. You heard correct; I didn't know what an emergency fund was and why it was so important. 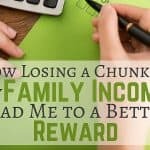 I grew up not knowing about budgeting, saving money, and saving money for an emergency. I grew up believing that taking care of your finances and managing your finances were for the wealthy. We were too poor to have a budget, let alone save money. This was what we believed, and it was later in life that we learned the hard way. Later in my adult life that it started to make sense and I was able to manage my finances and save money. I'm a firm believer that we should be saving for rainy days. In case you think that you have money saved for something physical like the latest iPhone. I need you to understand that these, and other things, are not why we save or add money to an emergency fund. I believe that having an emergency fund is important. An emergency fund is money that is set aside for use only in emergencies. Having money put away for an emergency should be a top priority before your iPhone. This is a difference between staying afloat or sinking into more debt. Having an emergency fund will help you break the cycle of debt. Having that extra money set aside for unpredictable life events will prevent you from getting into more debt. If you didn't have the fund saved up, you would be borrowing from somewhere. Either by paying with a credit card, not paying critical bills, etc. which will cause stress. By doing this, it will cause you to accumulate more debt, and that’s what we are trying to avoid. When my car would break down because I didn't have an emergency fund to pay for the repair, I would use my credit cards instead.When you don't pay a bill or pay with a credit card, you are creating more debt and more stress in your life. 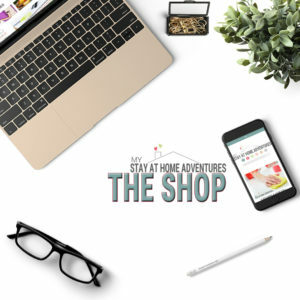 The good thing is that you can save money with the help of money-earning apps and with apps such as Digit that helps you put money on the side. Just in case you are trying to make excuses for not being able to save money. Below is a list of money-making apps we use. 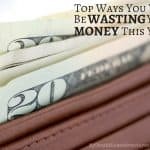 Saving money nowadays can be done, and it doesn't matter the income! We don't make much and we save money and using your income as an excuse not to save money is not valid. Emergencies don't care whether you have an excellent salary or no salary at all. A car breaking down, illnesses, you name it, it affect everyone no matter our income. Whether you save $500 or $1000 having that amount of money saved. it helps you pay for unexpected expenses, and it gives you peace of mind knowing that will be able to pay it without breaking the bank. Like stated above, if you don't have the funds to pay for an emergency, it could cost you more money. Not having money to fix your car you decided to charge it to your credit card. Credit card will charge you an outrageous amount of interest if the balance is not paid in full that month. If you don't use your credit card and use a cash advance place, you will pay fees and interests as well. If you decided not to pay one of your household bills and use that money to pay for your car service bill, you would pay a late fee for not paying your bill one time. If your service gets shut off, you will pay a reinstated fee due to no payment. Do you see the effects of not having an emergency fund? Credit cards, cash loan services, and not paying your bills are not ways to pay for emergencies. An emergency fund is what you need to pay for your emergencies. No extra cost at all and no stress. 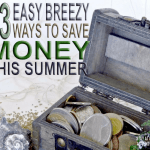 Experts always suggest having an emergency fund to cover 3-6 month of expenses. 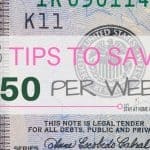 If you are low income, I suggest planning to save $500 until you have your finances under control and increase it to $1000. Remember that anything is better than nothing. Set an amount that is right for you. If you think $5000 will help you through 3 months, then go for it. I feel that $5,000 is right for our family of 6, but that’s what works for our family and our situation. 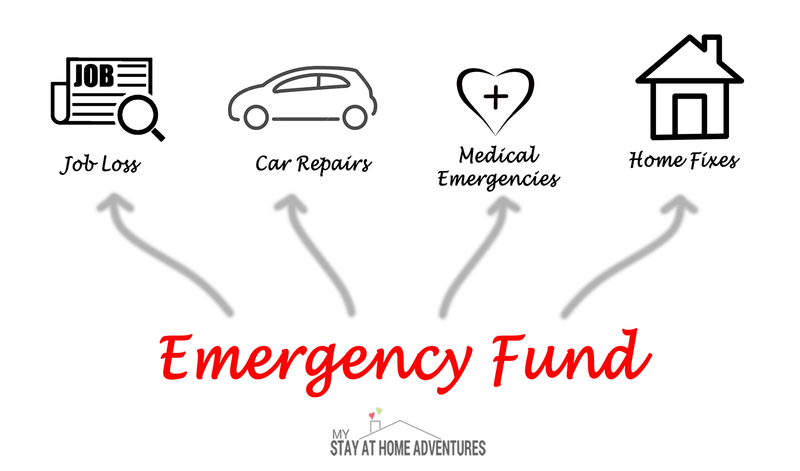 There are so many ways to start your emergency fund. You can place your fund in a checking account or savings account that is not readily available. Start by saving the amount that meets your income. When I started my emergency fund, I barely made enough. I would automatically transfer $20 a week from my checking into my saving accounts. At first, it was hard because I was so used to spending ALL my money, but then things got easier for me. Automating my savings is something I continue to do even now and again, it will get easy. Remember to pay attention to your bank institution as many will require a minimum balance of at least $100, if not, they will charge you a fee. So look around and see what account is good for you. Online banks don't have fees, and I use CapitalOne360. 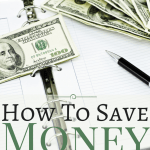 You can also try many saving challenges to help you save money and keep you motivated. Having an emergency fund is important and should be considered a top priority. An emergency fund will keep you away from getting into more debt and paying more. Starting an emergency fund is as simple as putting away a few extra bucks away. Whatever the amount of money you want to save, you decide. Remember that an emergency fund is the difference between financial failure and financial success. Now that you have an understanding why having an emergency fund is important what are your plans to start your emergency fund? 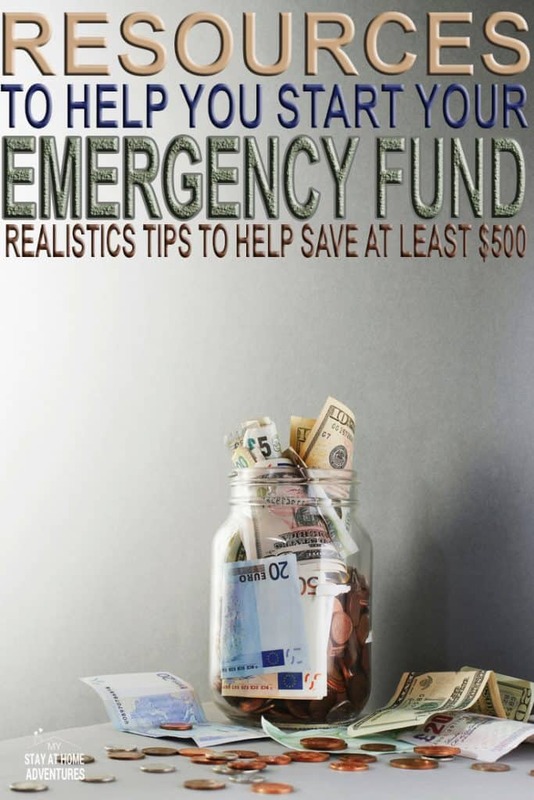 Below are posts that contain helpful information to help you get your emergency fund started. I encourage you to check them out because they are full of resources. How big should a fully-funded emergency fund be? 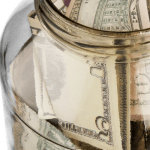 Emergency Fund: What It Is And How Much Do You Need? Great tips. This is my top priority this year! WTG, Sherry! You can do this. Thank you for commenting.